Here you can download some sample screen savers that were created with Screensaver Factory to demonstrate the basic features. 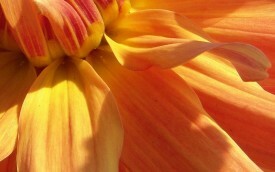 All of the samples are downloadable as self-installing screensaver setup packages. 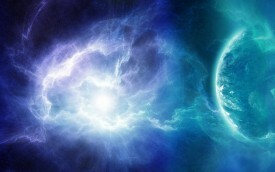 Amazing full-screen picture slide show screensaver that demonstrates basic capabilities of Screensaver Factory, including constant movement effects. Beautiful slide show screensaver that demonstrates basic capabilities of Screensaver Factory, including some fade-based transition effects. Simple company logo screensaver demonstration. This demonstration is based on the logo of the famous German car manufacturer, but it could easily be your logo too. 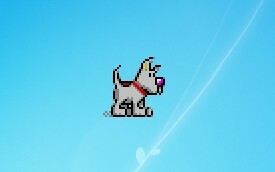 Very cute screensaver that shows a running puppy on your desktop. Screensaver is based on a transparent GIF animation over a desktop background. A screensaver that demonstrates the clock feature. 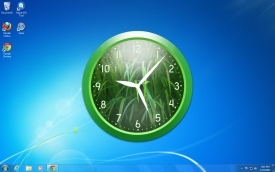 In this example a green clock is displayed on top of the desktop. 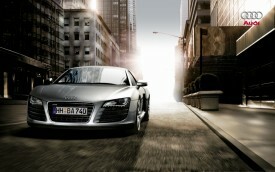 A screensaver that presents the famous Audi R8 sportscar and demonstrates the widescreen capabilities and background sound.